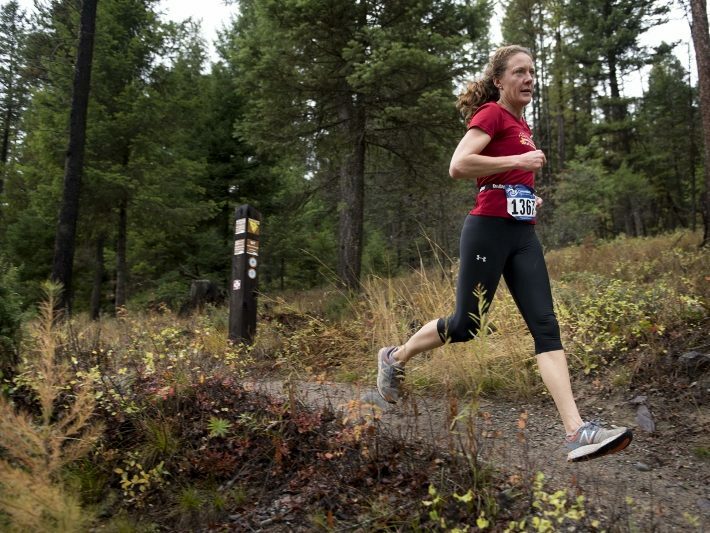 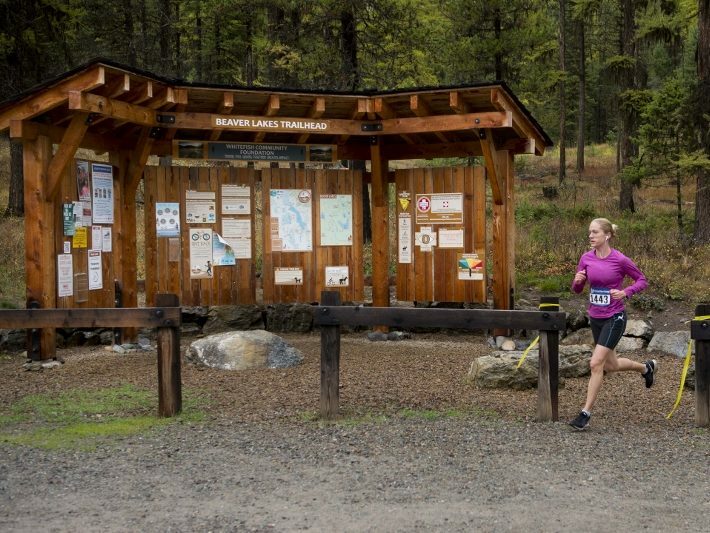 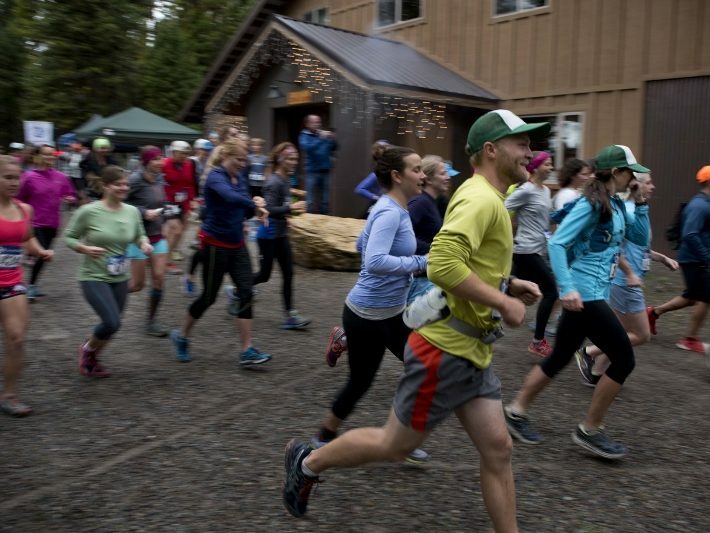 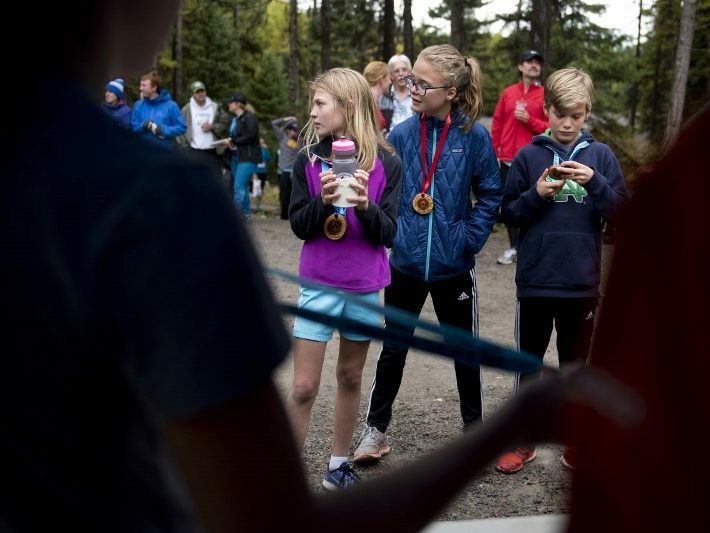 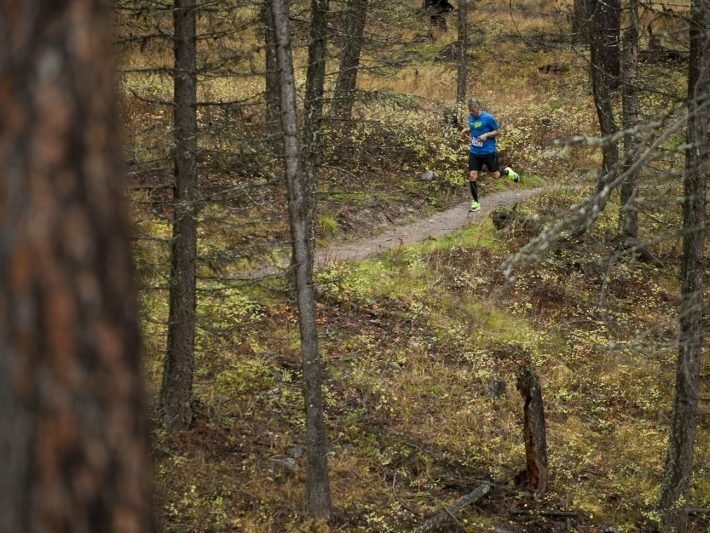 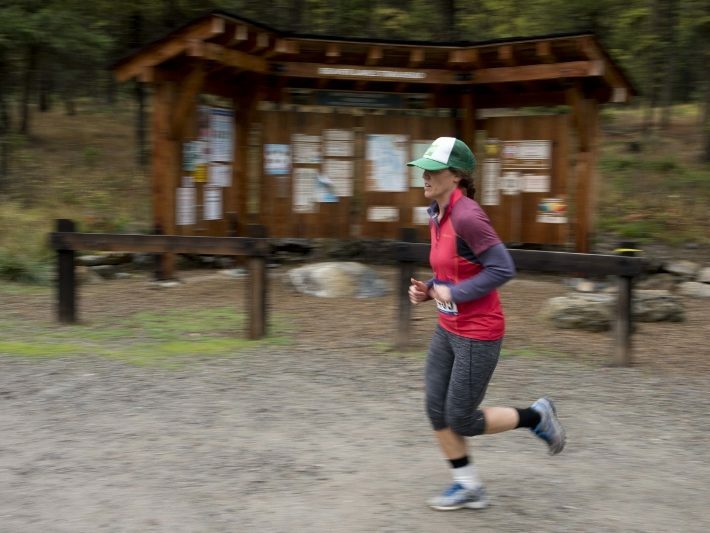 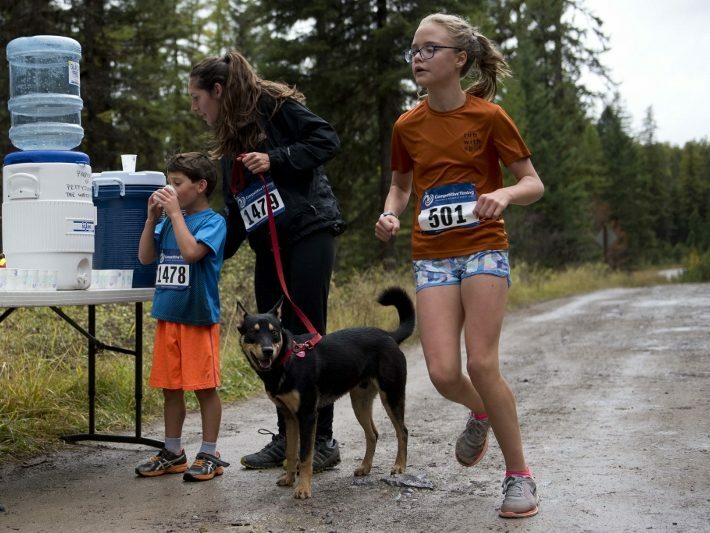 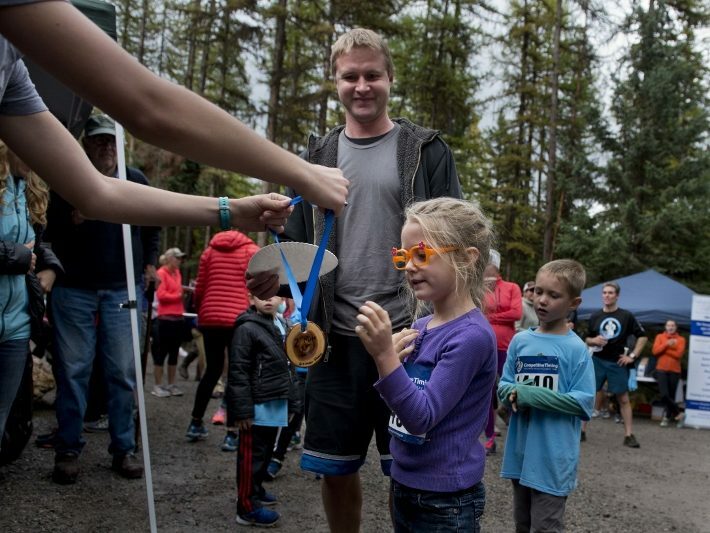 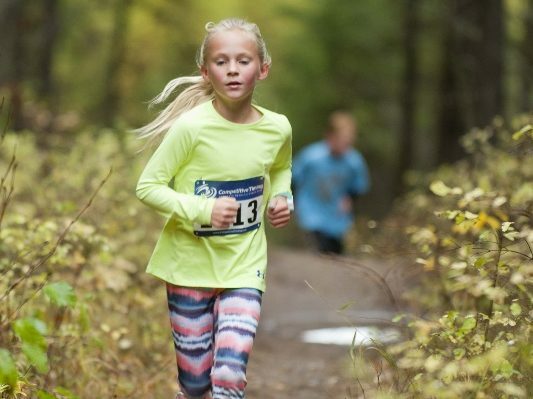 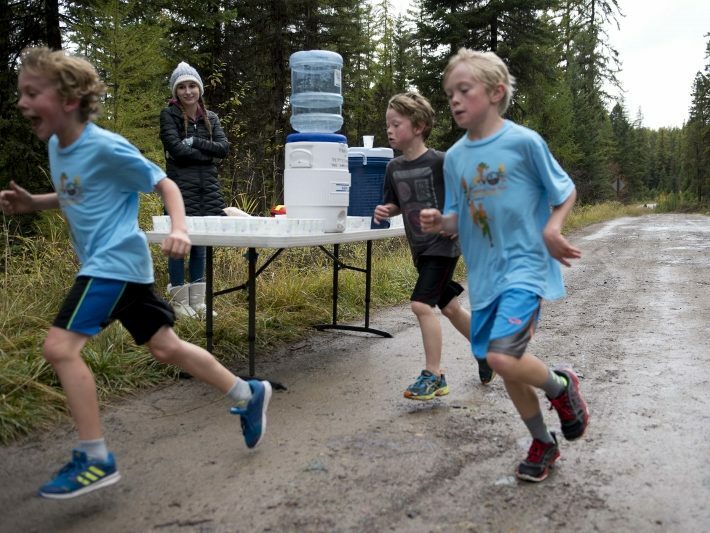 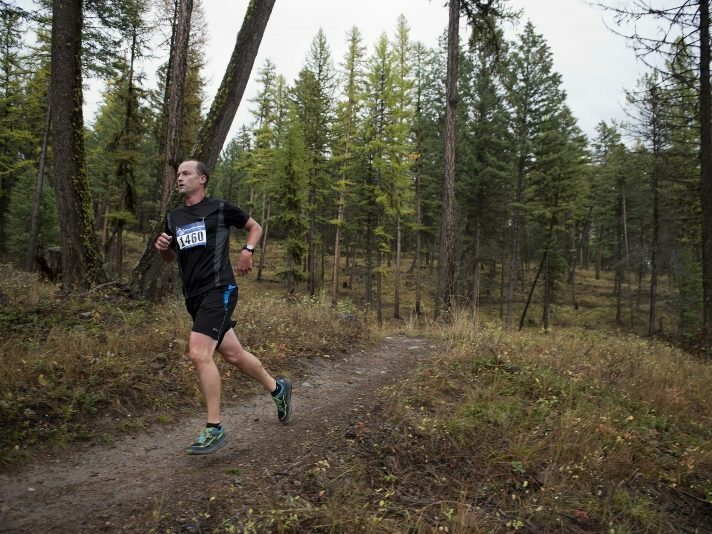 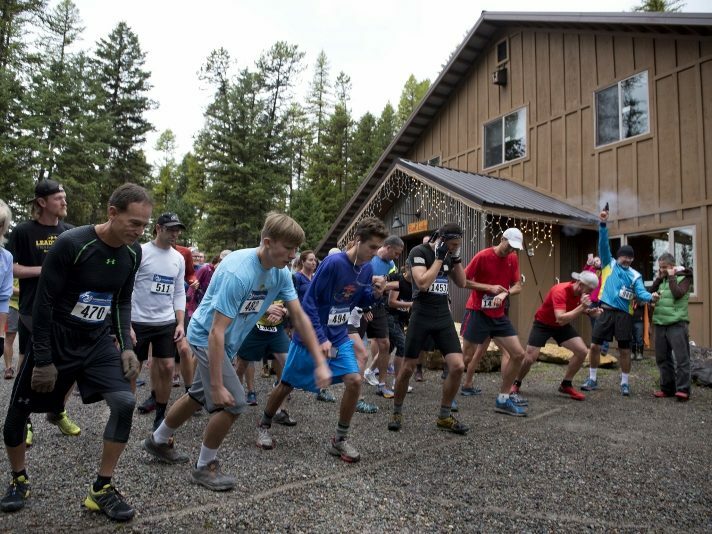 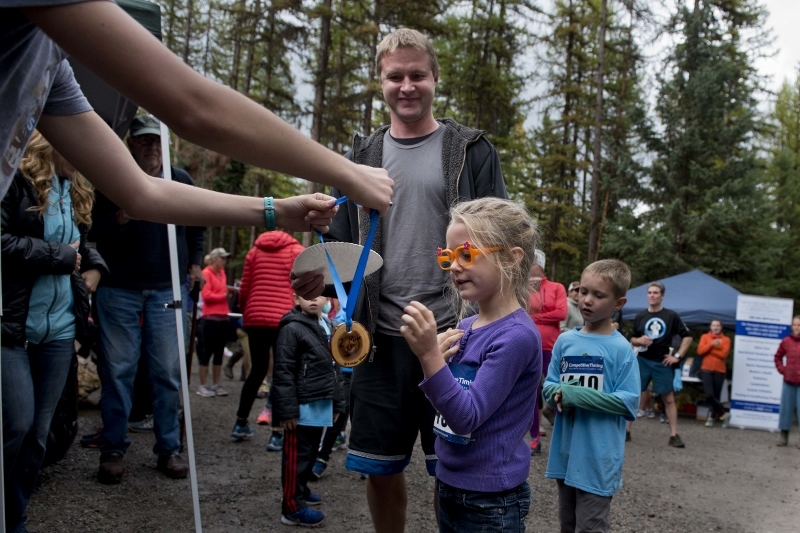 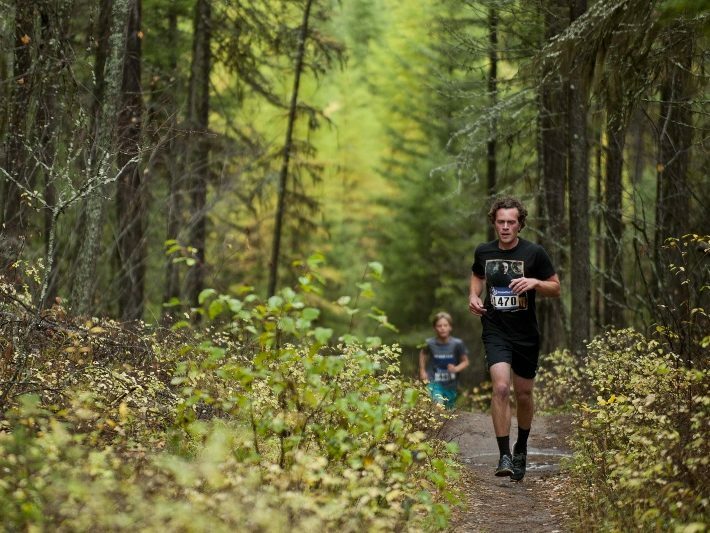 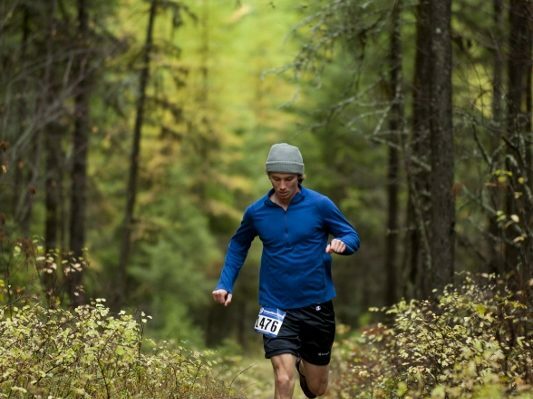 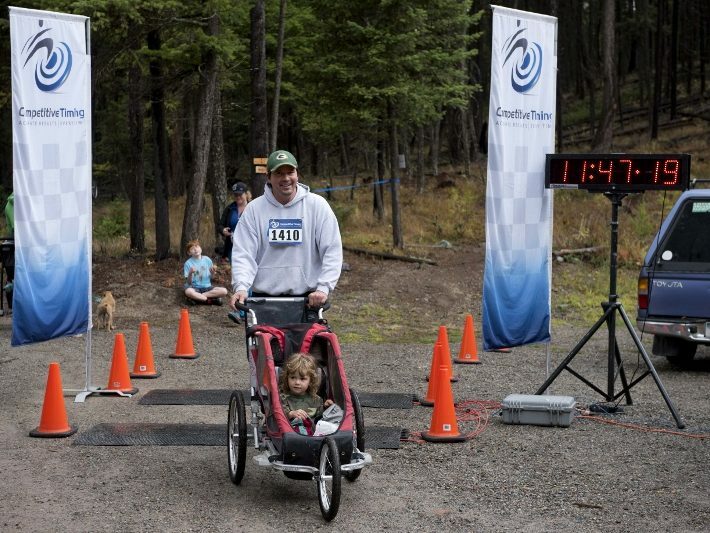 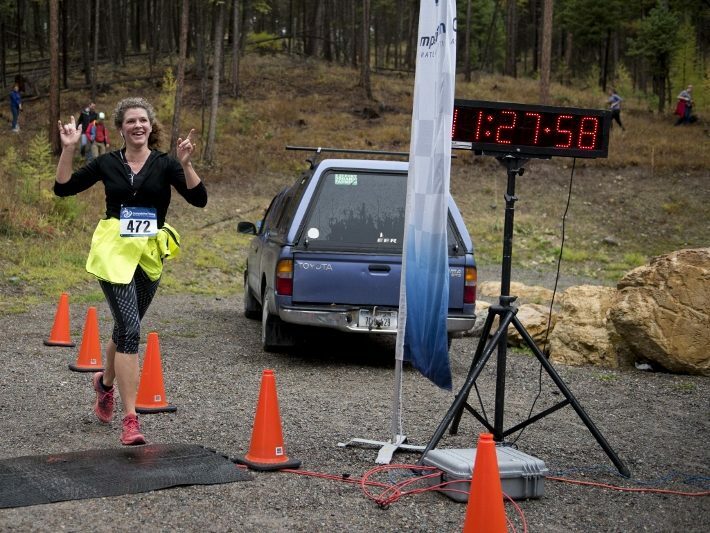 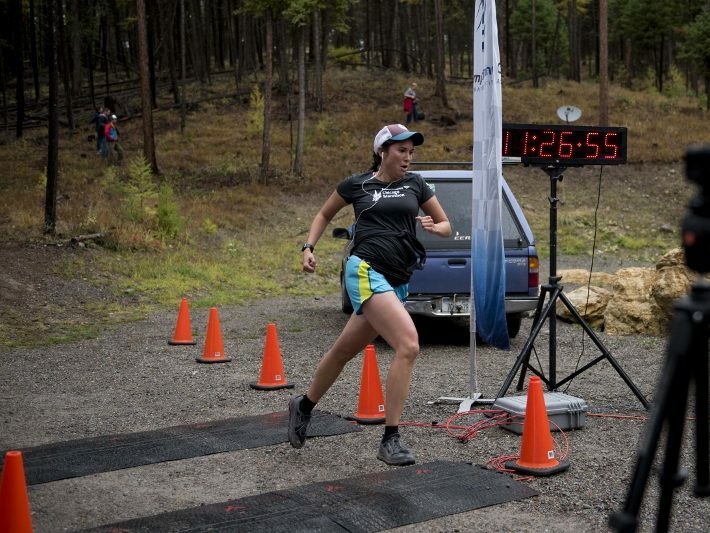 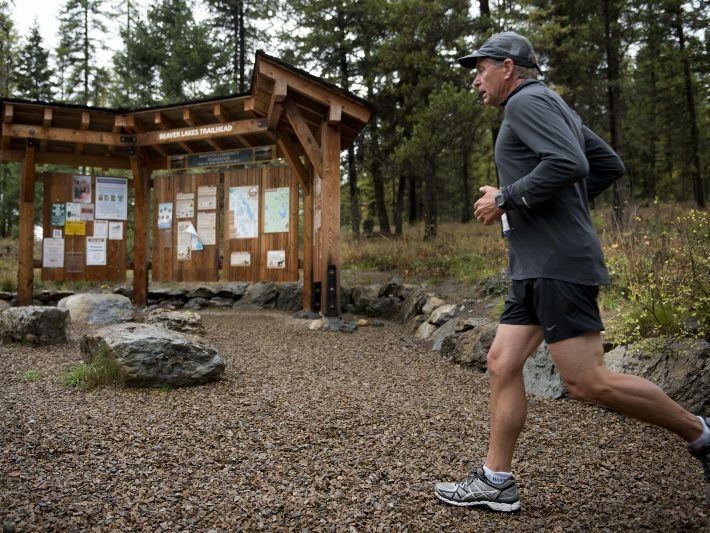 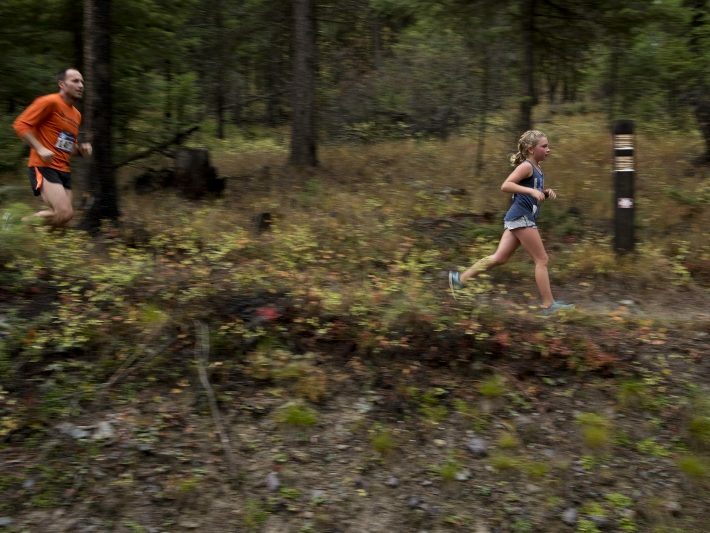 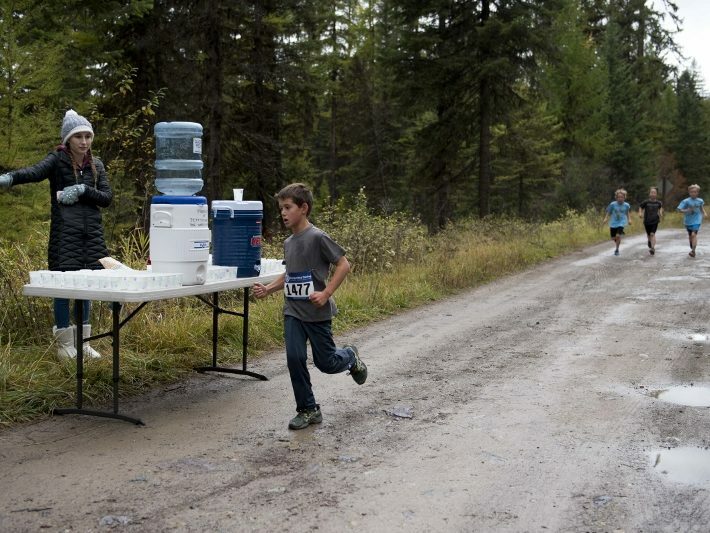 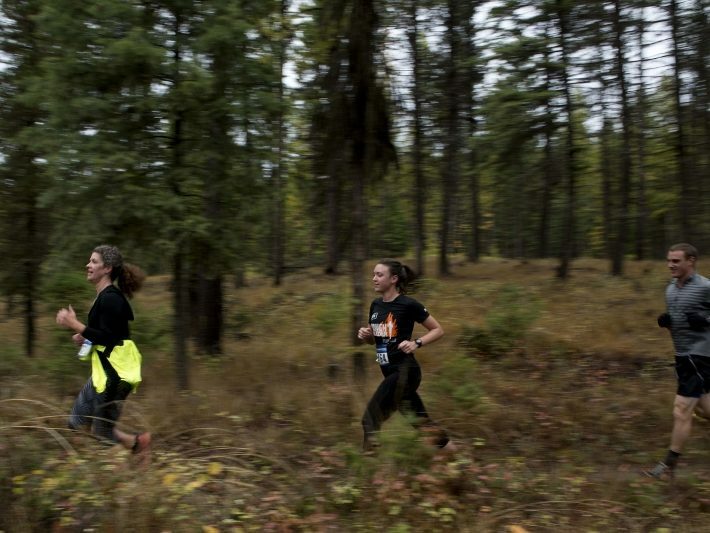 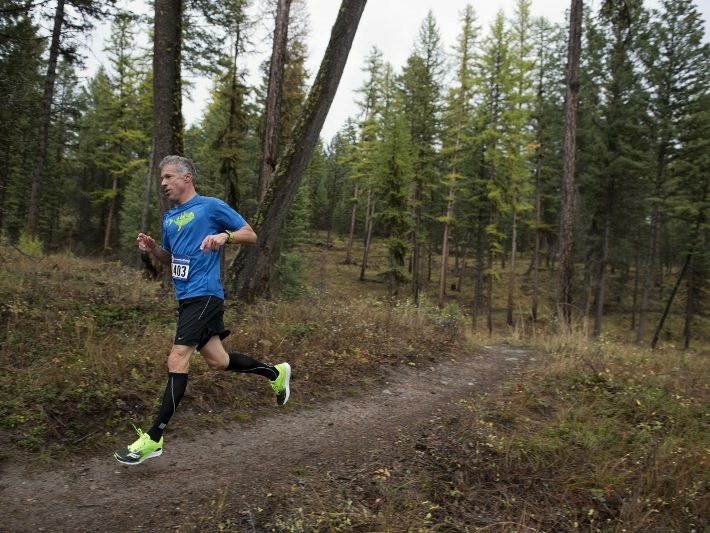 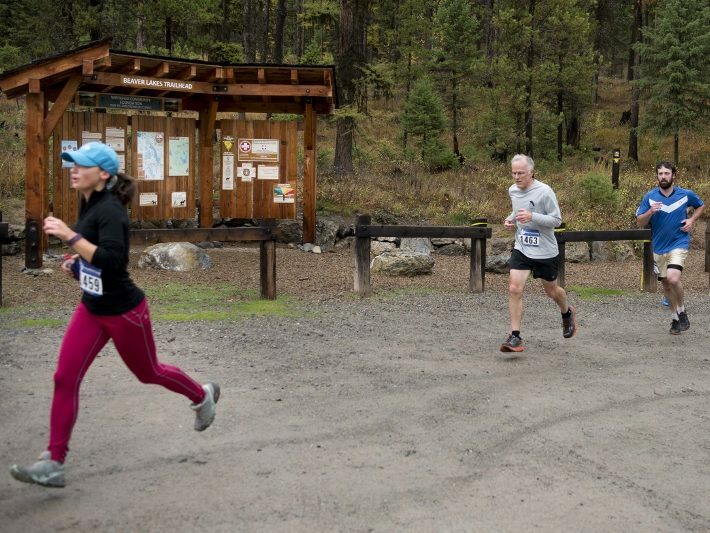 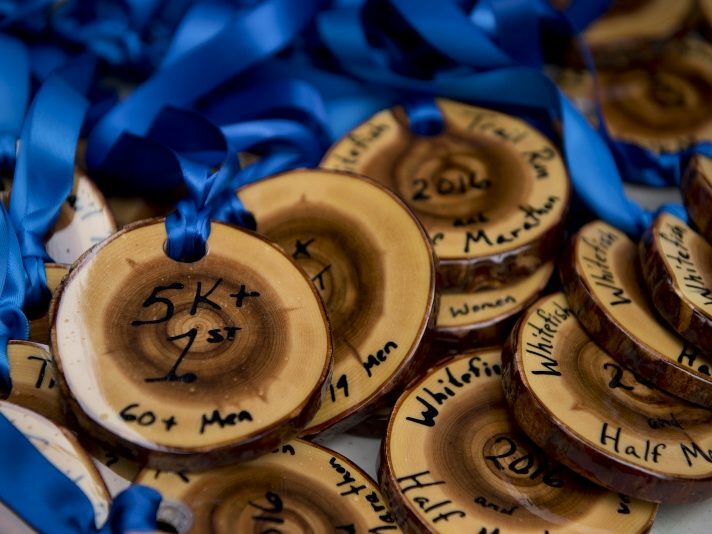 The 2016 Whitefish Trail Run and Half Marathon was a success! 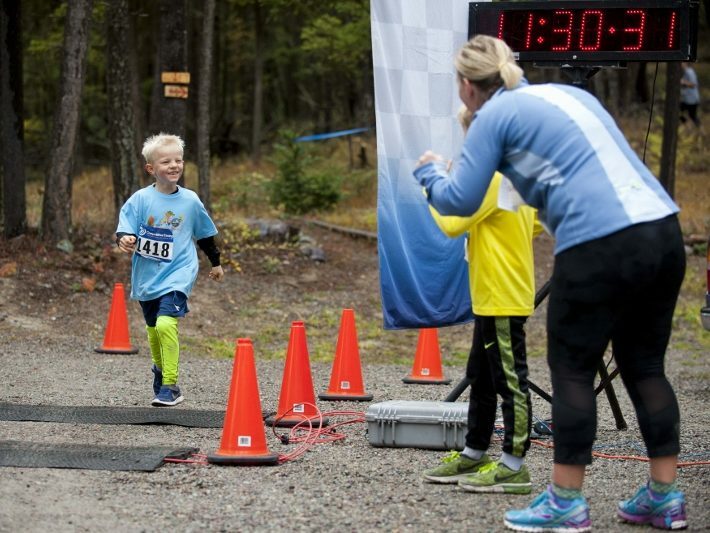 Browse the photos and results linked below . 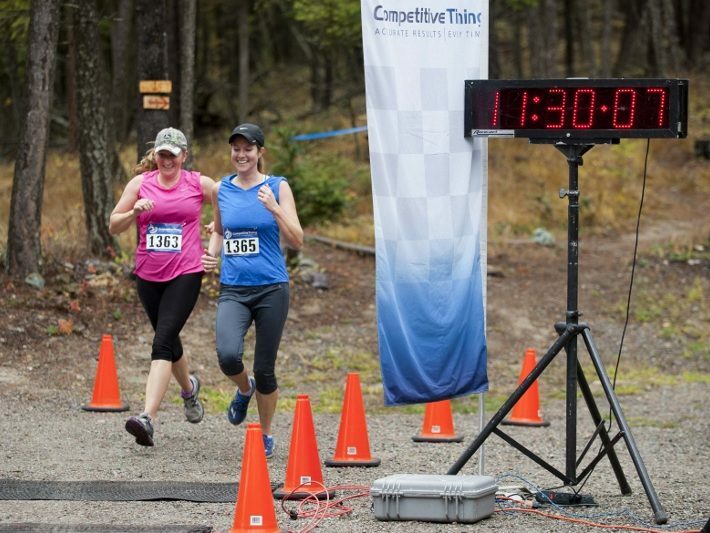 Competitive Timing will be uploading the finish video soon, so check back on the results page for video of your finish! 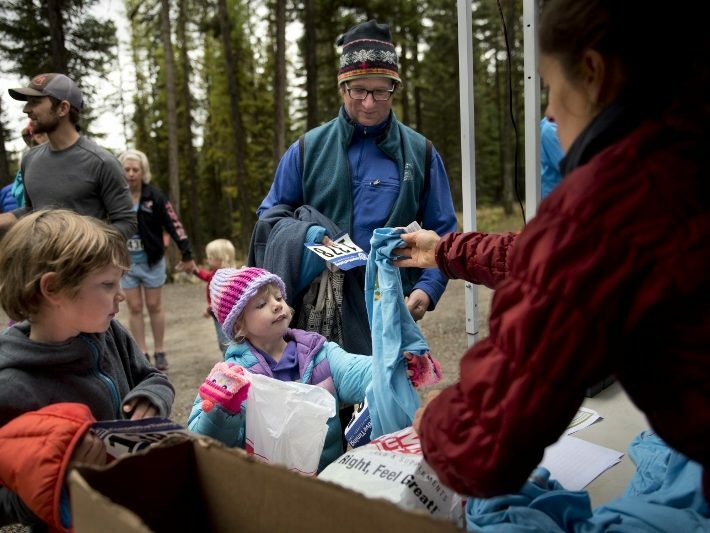 A huge thanks to all the volunteers who made the day possible; we could not have done it without you. 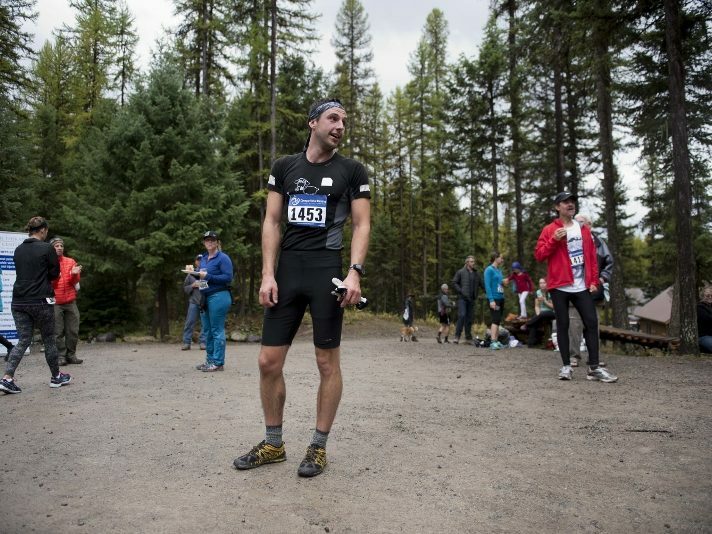 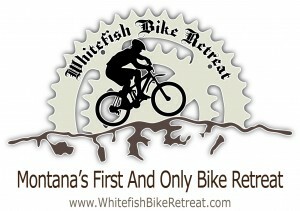 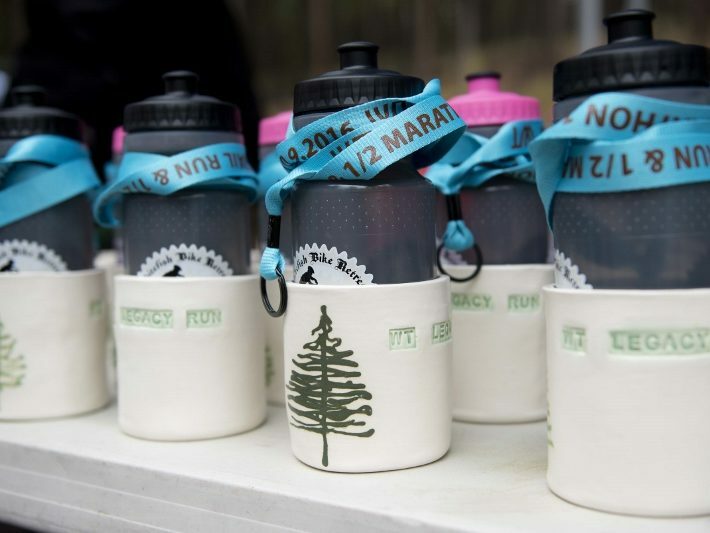 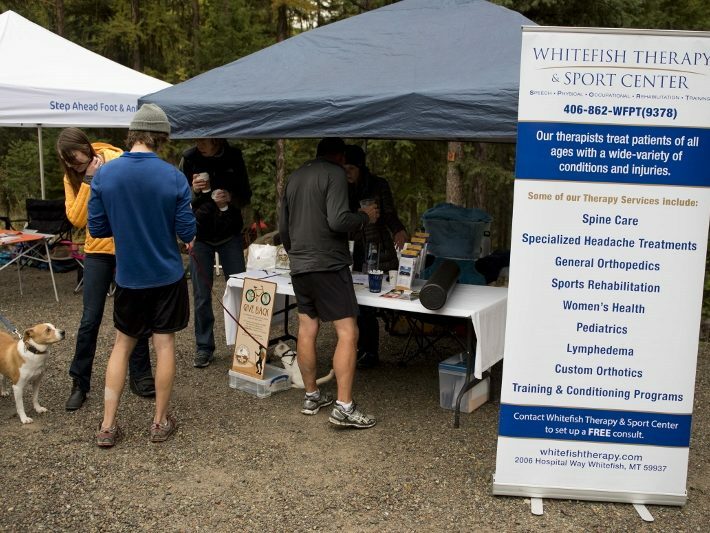 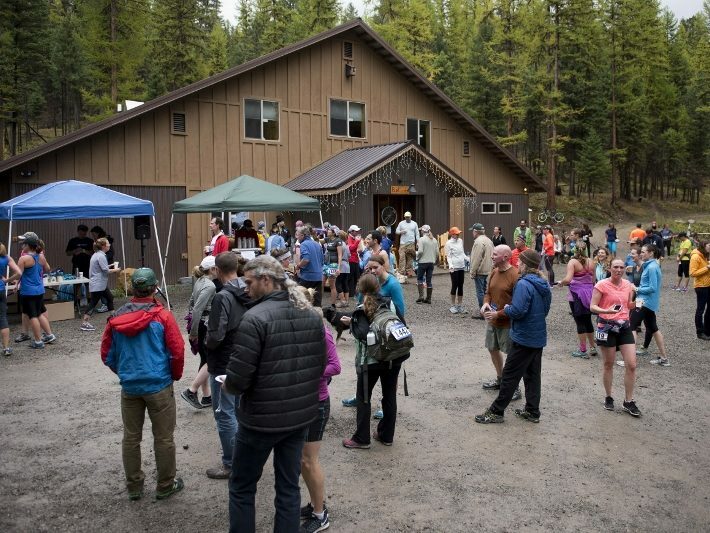 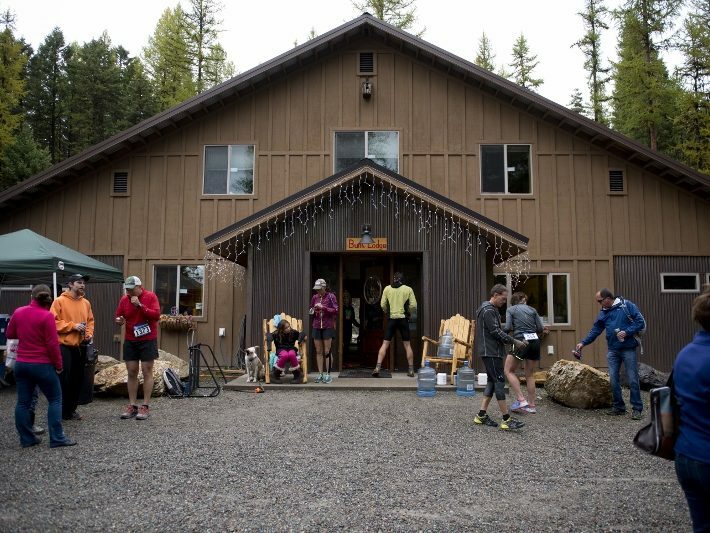 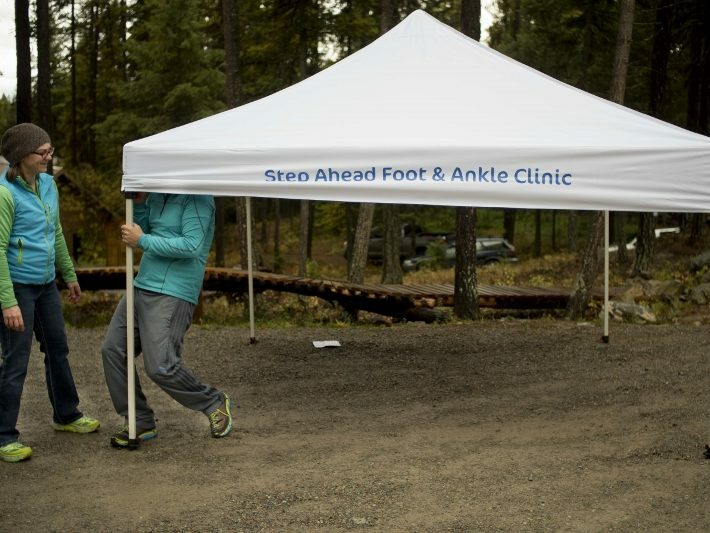 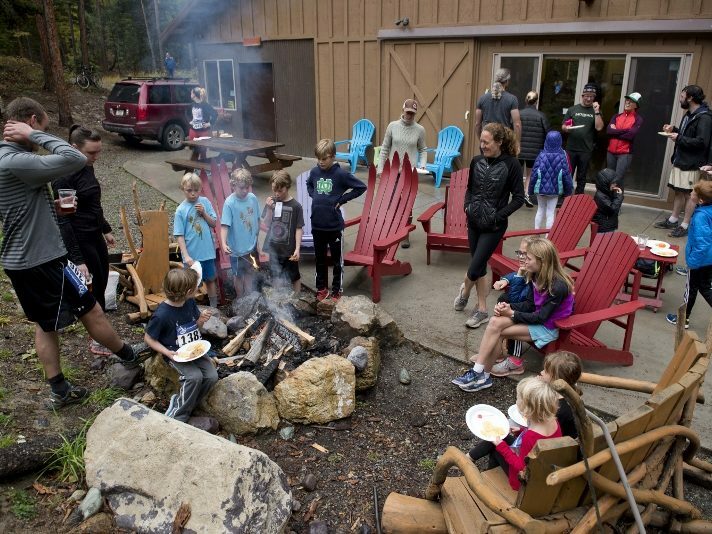 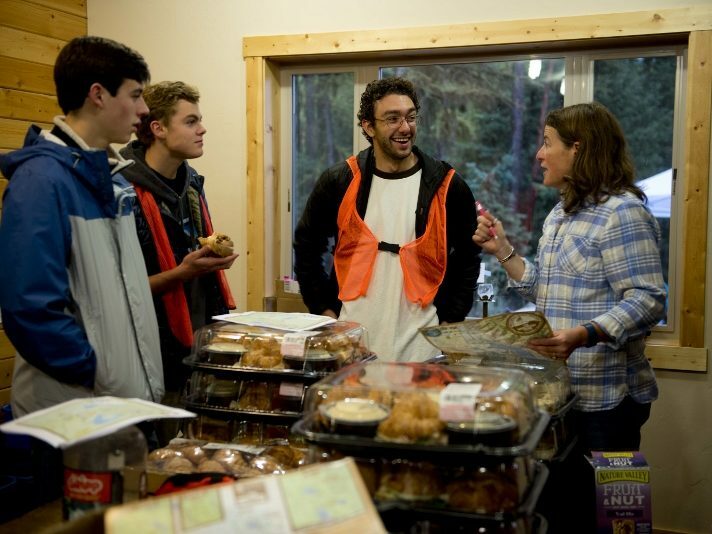 Thank you also to Title Sponsor, Whitefish Therapy and Sport Center, event sponsor, Step Ahead Foot & Ankle Clinic, and venue sponsor, the Whitefish Bike Retreat for making the event possible.